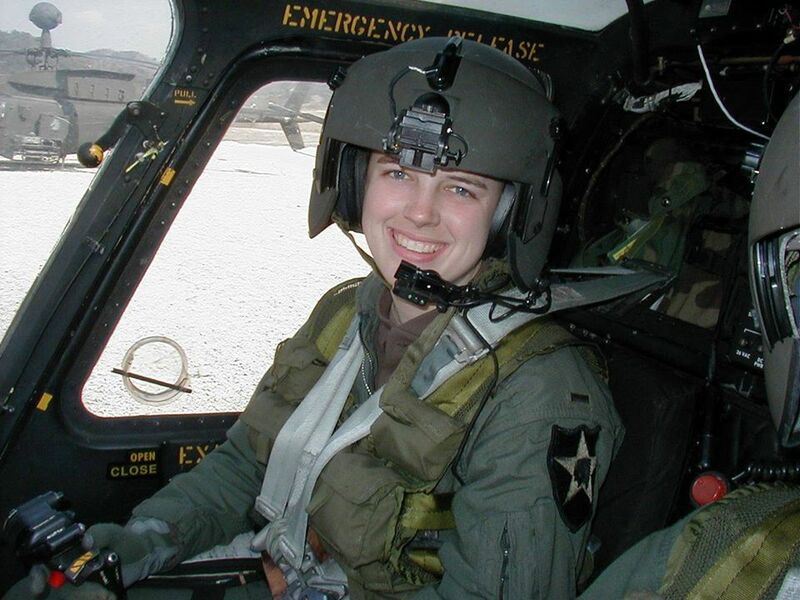 Today, we remember and honor Army Captain Kimberly Nicole Hampton, from Greenville, South Carolina, the first female military pilot in United States history to be shot down and killed as a result of hostile fire. Capt Hampton died on January 2, 2004, while providing cover for ground troops raiding an illicit weapons marketplace. Her OH-58D Kiowa Warrior helicopter was shot down near Fallujah, Iraq.